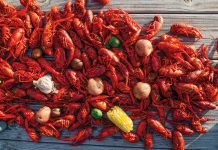 When the first crisp morning of autumn finally arrives, Southerners welcome it gladly with preheated ovens. 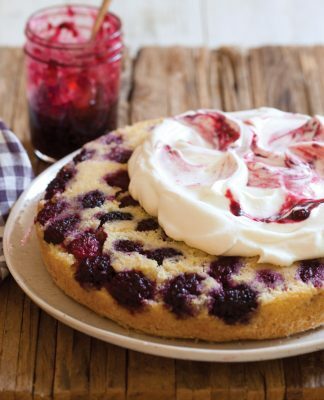 Freed from summer’s oppressive heat, we’re eager to start baking our favorite fall pies, breads, cakes, and cookies. But before you butter your pans, heed these hints to guarantee the best results. Ready to start baking? 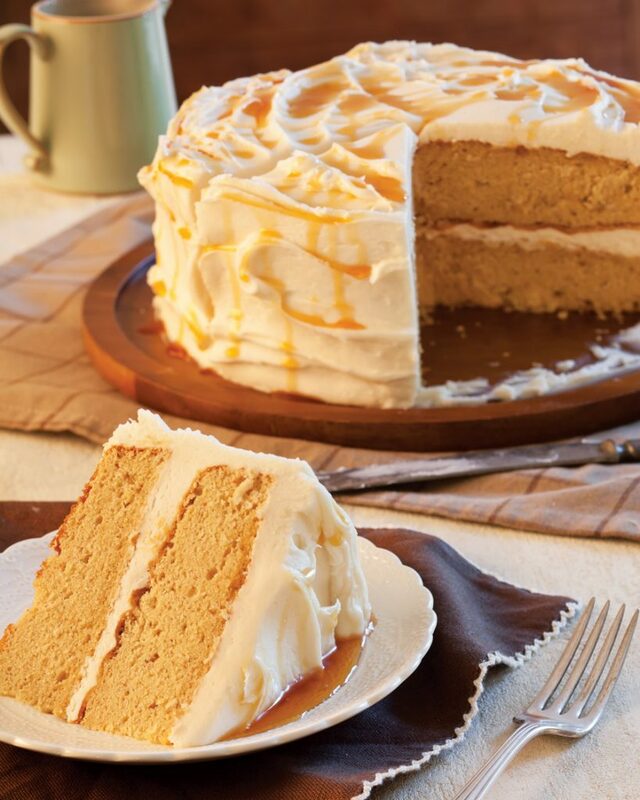 Try our Cider Spice Cake. Even if you store ground spices (like cinnamon, nutmeg, ginger, allspice, and cloves) in airtight containers in a cool, dark place like you’re supposed to, they can still lose their potency after 2 to 3 years (whole spices last longer, 3 to 4 years). To test for freshness, rub a small amount between your fingers; if the aroma is weak, it’s time to buy a new jar. Fresh baking powder, baking soda, and yeast are essential to baking success. Respect the expiration dates on the packages, and err on the side of caution. When it comes to canned pumpkin and sweet potato, be sure to read the labels. Pumpkin pie filling and sweet potato pie filling have added sugar and spices, whereas canned pumpkin purée and canned mashed sweet potato do not. 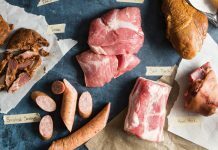 Pay attention to what the recipe calls for—an unintended substitution can have a big impact on flavor. 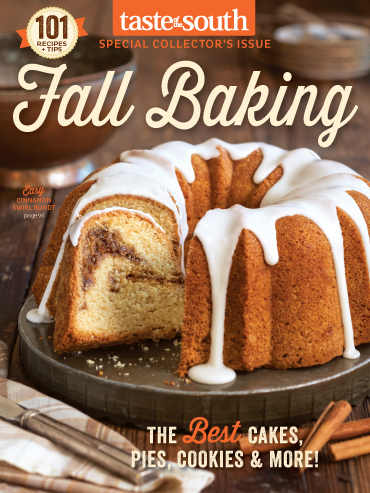 For more seasonal tips and recipes, be sure to pick up your copy of our Fall Baking special issue. It is great to have your recipes available on my tablet. Now I don’t have to haul my favorite magazine stacks with me each summer to the mountains and back again to Florida. Love Taste of The South and Louisiana Cookin! Like having a family cook with me all the time for reference.